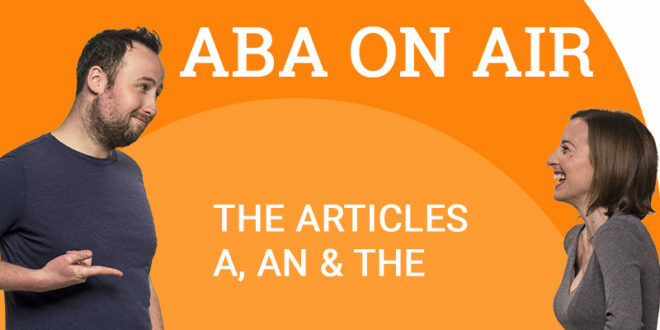 Have you ever wondered how to distinguish between definite and indefinite articles in English? If you have, then today is your lucky day! 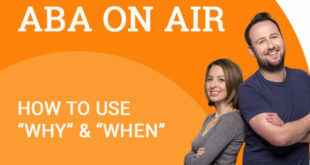 Today’s podcast is going to explain to you what they both are in English and how to use them correctly. Give the podcast a listen to find out how. 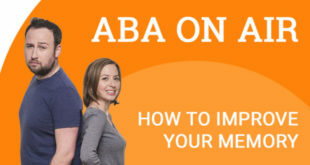 If you loved that podcast and found it very interesting, remember that ABA English has many more that can help you. 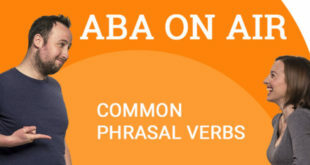 Additionally, ABA English also has a full English course from beginner to business levels. If you sign up as a free student, you will get access to 144 video classes that will start to help you improve your level of English. Don’t wait any longer to improve.